YouTube has firmly cemented itself as one of the leading players in the online world, but what you may not realise is just how big the now-global platform has become. From its humble beginnings as a video hosting platform for home movies and silly user-generated content, YouTube has now become a legitimate arm of the entertainment industry in its own right – one witnessed by a great many people. The platform’s reach and influence in the western world is widely known, but the company has also amassed great popularity wider afield. 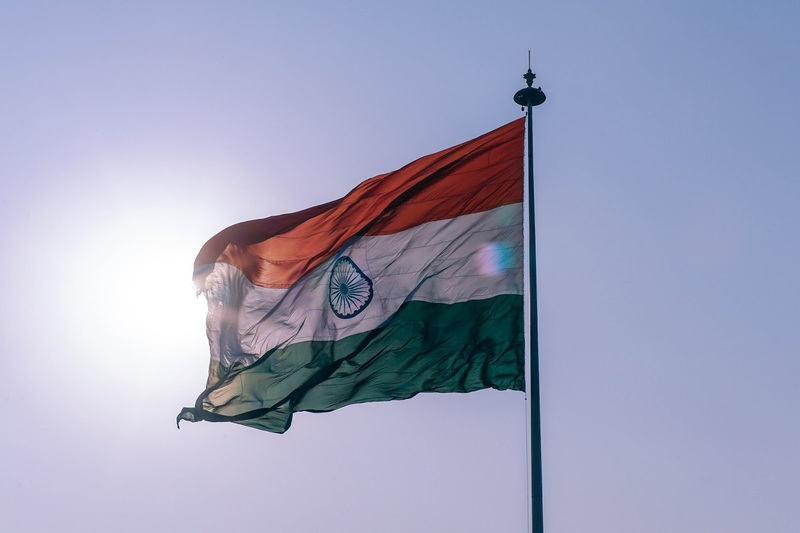 Take India for example, where affordable data and localised language content have enabled YouTube to reach across 80% of internet users across all age-groups, according to the company’s own claims. The company further claim that on mobile platforms alone, they reach around 225 million active users throughout India, making this the fastest growing country for the platform. YouTube go on to assert that 65% online video viewers subscribe to channels on YouTube, and that 85% of them will watch a new video within two days of it being uploaded. The website’s uses go beyond pure entertainment however, with 50% of working women reportedly referring to YouTube when purchasing beauty products, automobiles, holidays and travel experiences, and even real estate. The aforementioned claims are made off the back of recent research conducted by YouTube, in which the company interviewed 3230 respondents throughout the cities of Mumbai, Delhi, Lucknow, Bhopal, Bangalore, Hyderabad, Chennai and Kochi/Trivandrum. Rajan Anandan, Vice President for South East Asia and India at Google, said, “YouTube has become a powerful platform for users, content creators, and advertisers alike. [The] huge variety of premium content combined with the growing base and popularity of our creator community truly differentiates YouTube from all other platforms. Robert Kyncl, Chief Business Officer for YouTube, also commented, “In the last few years, India has emerged as an incredibly dynamic content and user market for YouTube. We now have more than 300 channels with over a million subscribers, from just sixteen channels in 2014.